Bright medium yellow. 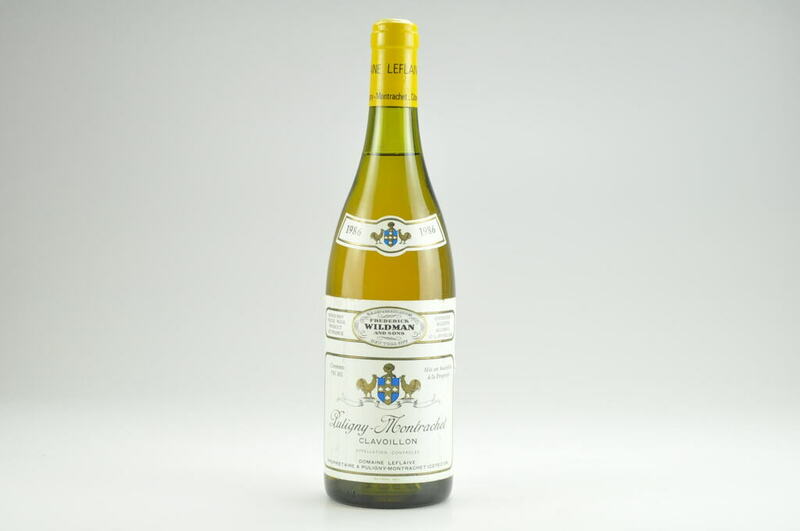 Pure, subdued nose hints at peach, honey, clove and white flowers. 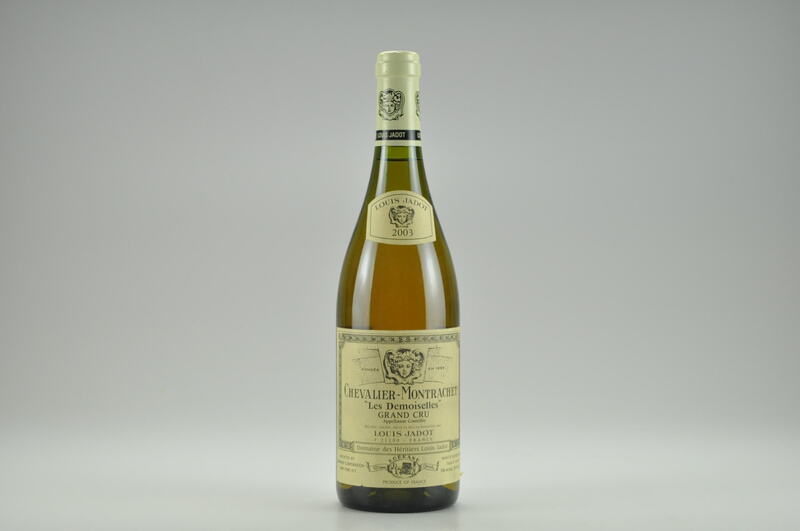 Then almost electric in the mouth, with bracing crushed-stone minerality to the flavors of lemon and grapefruit. Densely packed, tactile and intense yet almost magically light on its feet. 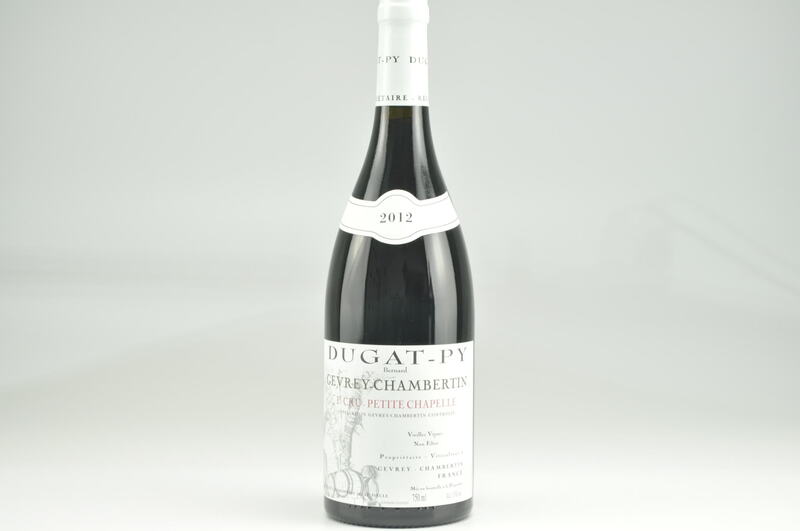 The vibrant finish features a slowly building whiplash of fruits and minerals. I'd give this six to eight years in the cellar before pulling the cork. 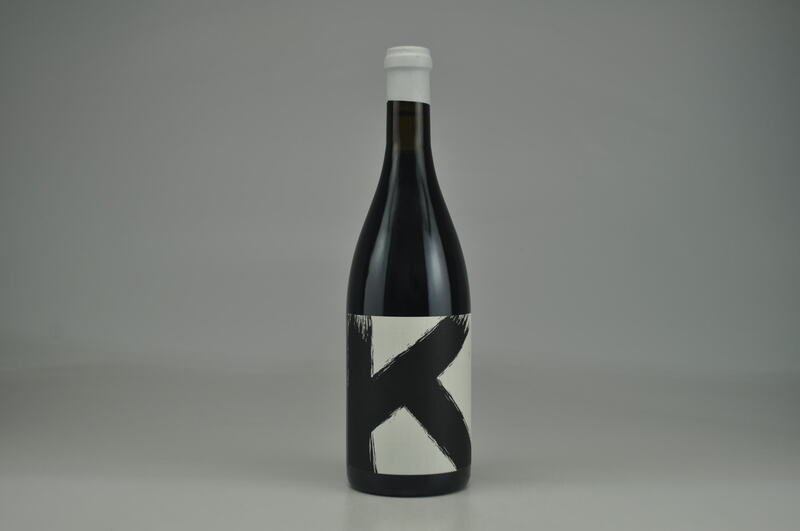 I find this more typical of its terroir than the 2012 version, which is almost too rich.